The shorter radio reading version (Once Upon A Time In Harlem) or the Two-Act version (Jitterbug!) 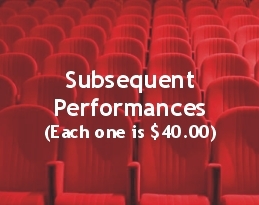 playwright royalty rates are the same. 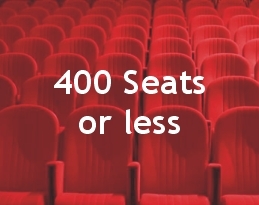 For productions over 400-seats, please contact the playwright here. Although music rights have been secured, if you plan to present the play with music, you will have to get separate rights use from the individual music publishers. The costs are surprisingly economical and we will be happy to help you with that at no extra charge. Please note that Once Upon A Time In Harlem is not only shorter, it also has different characters, i.e., an Announcer, different music choices, and is staged as a live radio broadcast where the dance numbers do not need to be realized.